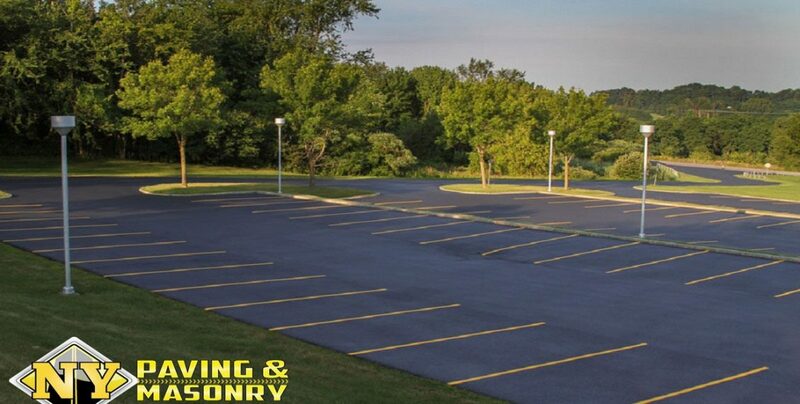 NY Paving and Masonry knows how critical a proper office and business district parking lots are to attract tenants and preserve tenant relations. Our expertise ensures that any repairs and resurfacing is successful before we bring in any asphalt for filling and layering. 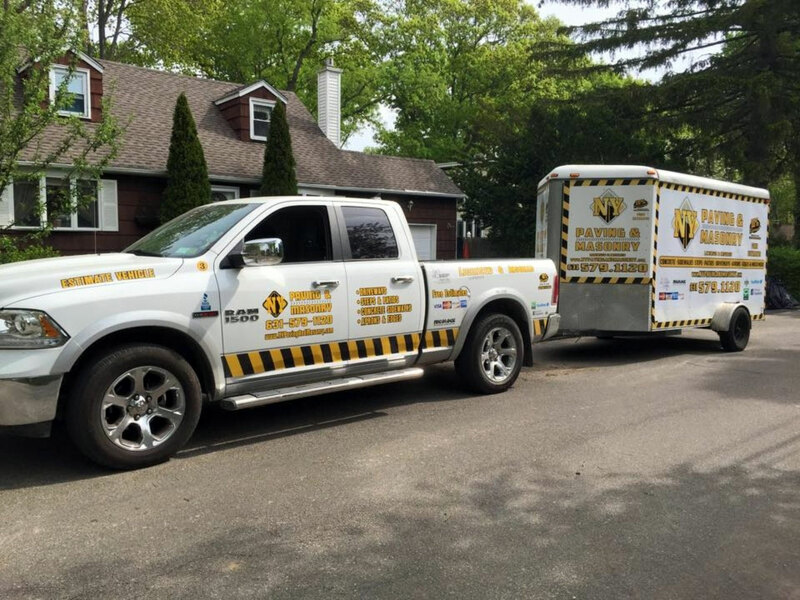 We evaluate each property’s capabilities of handling massive amounts of weight from commercial vehicles, variations in traffic during slow and peak hours, the requirement of more dense sections of pavement, confined work zones, and particular needs of your important tenants. Your main concern should be supplying the maximum accommodating parking capacity with the most efficient use of the space available. For safety and convenience, examination should be given to the traffic flow into and out of the parking lot as well as within the lot, amongst the other parked and moving vehicles. Pedestrian and bicycle traffic should also be considered when planning. Handicapped parking areas are also required to be allotted at locations closest to business entrance doorways and handicap accessible ramps. When correctly planned and constructed, office and business district parking lots can be safe, attractive, and above all else, easy and efficient to use. Here at NY Paving and Masonry, we are committed to providing the best service from the first phone call to the follow-up once the job has been completed. Our skilled crew teams and office staff are dedicated to completing the job correctly the first time. Call us today for more information about our various services. We are glad offer a free expert evaluation on any and all of your project needs.